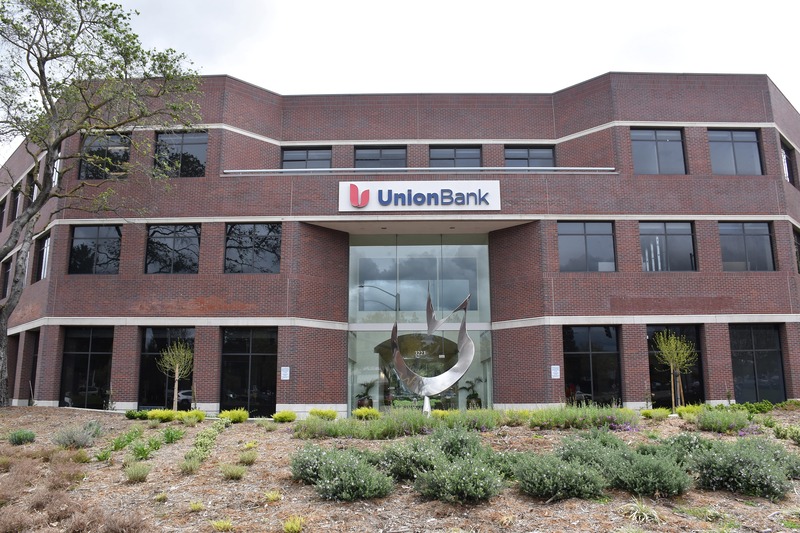 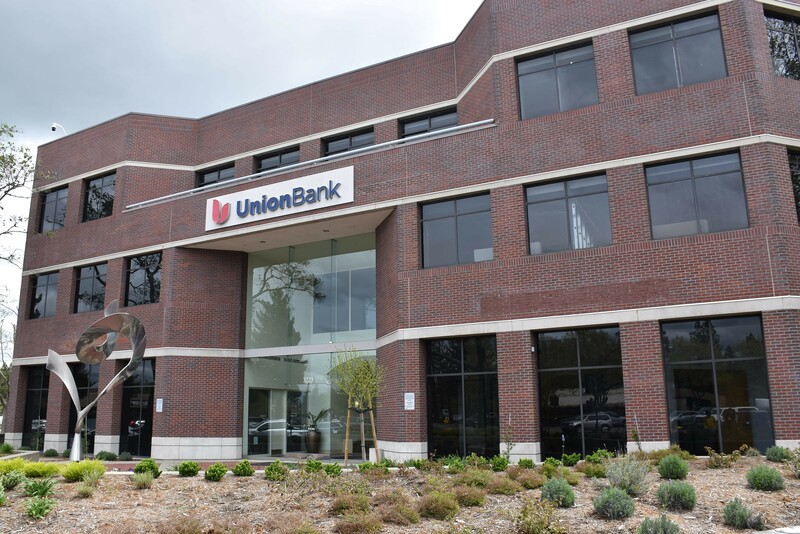 Located on one of the best corners in San Ramon, the Union Bank building is a high identity location that offers great visibility. 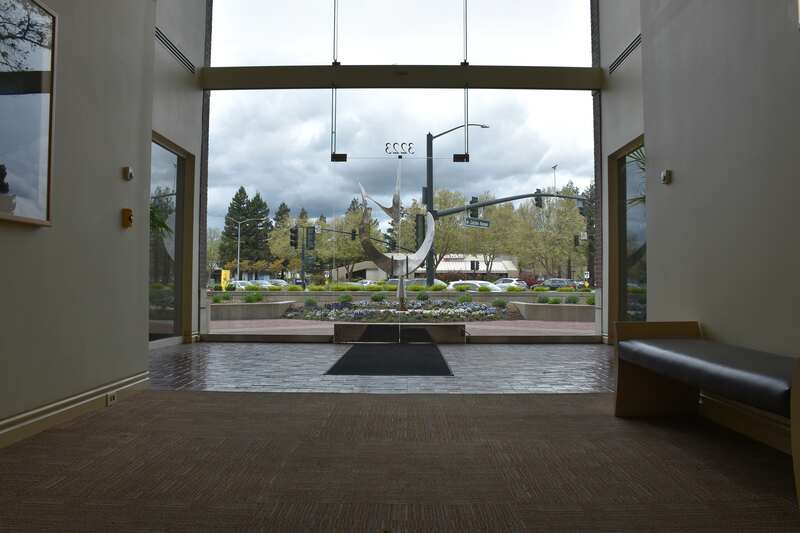 It is also conveniently located across from the Crow Canyon Commons Shopping Center, which offers a variety of dining and retail options. 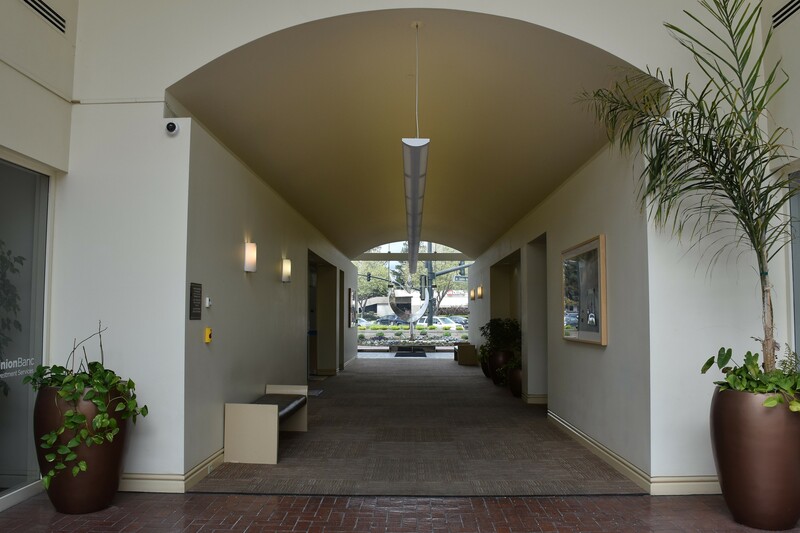 The building has a panoramic view of Mount Diablo, a high-level security system with cameras, and ample parking for tenants and clients.